my shoulder wants thee to stay. my fingers block thy way. dark intentions build up a sudden rage. thy heart will eventually heal with age. Emasculate the beast with charges of voluntary manslaughter! Alas, sugarcoated romantic gestures rekindle tainted chivalry. No man shall speak daggers to any woman, even his own daughter. Forecast identity fraud with a knight’s intent of lust and misery. concealed impressions upon exchanging vows. countless unrealistic dreams in a cloud of dust. 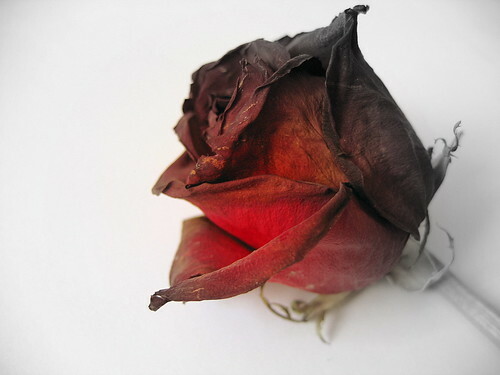 A withered flower in the hands of a blind florist.